Contact, however, may still be years (if not light years) away. 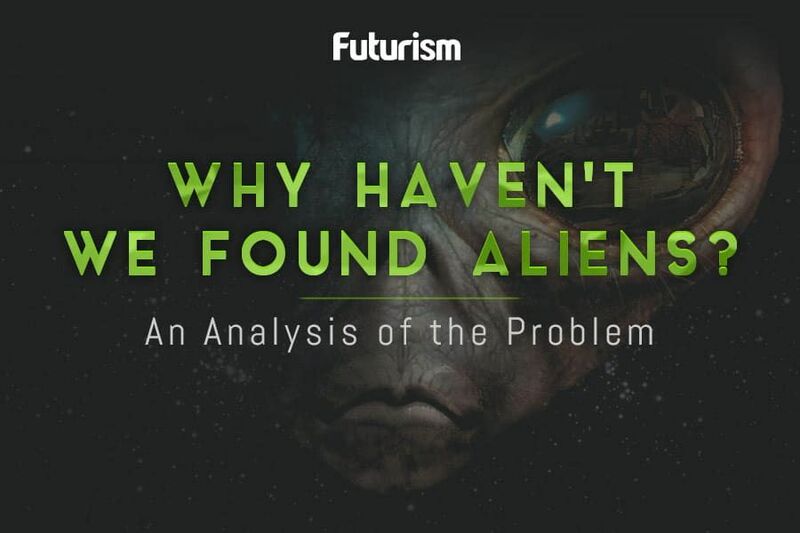 When asked what science has to say currently about the existence of aliens, Shostak said, “Very little — because we haven’t found any.” Shostak went on to say that while we may not have found evidence confirming extraterrestrial life yet, what we have discovered about our universe, say, over the last 20 years, has not been insignificant. In fact, those findings might mean a lot to our search. One thing we know now that we didn’t know decades ago is that there’s a lot of unexplored cosmic real estate out there.